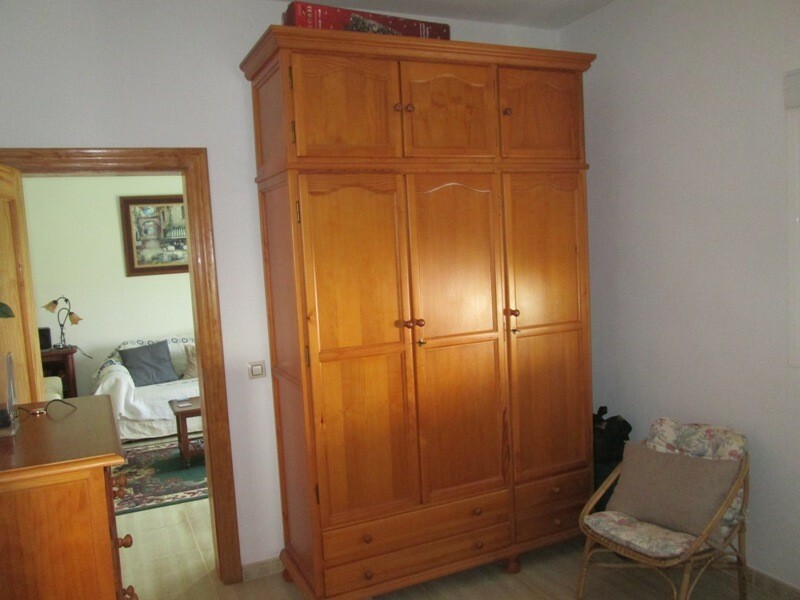 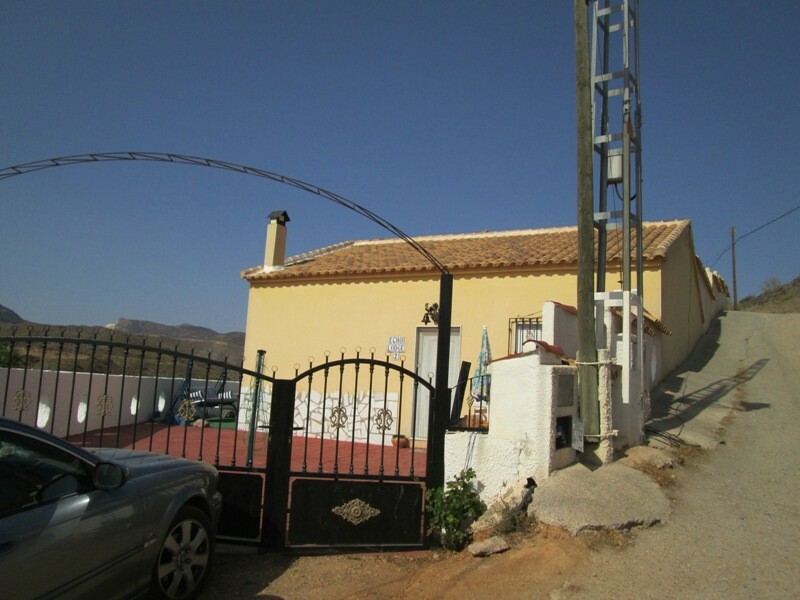 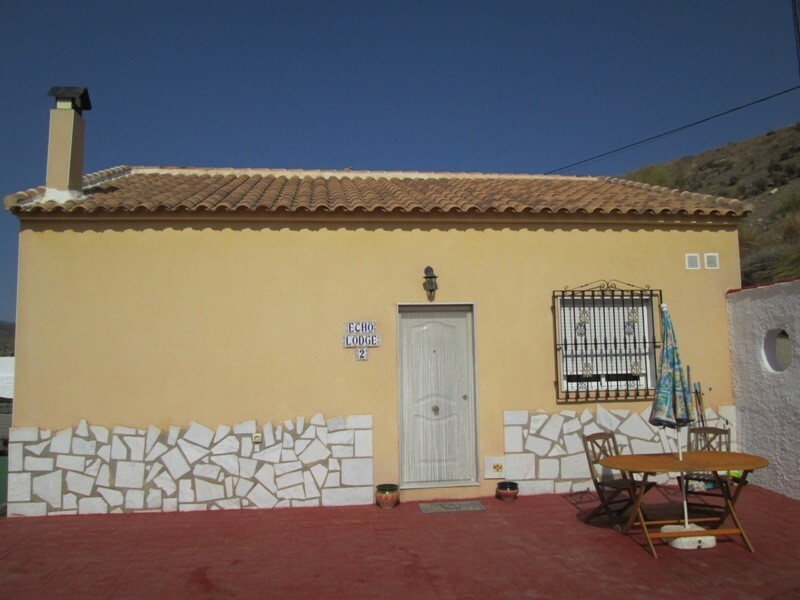 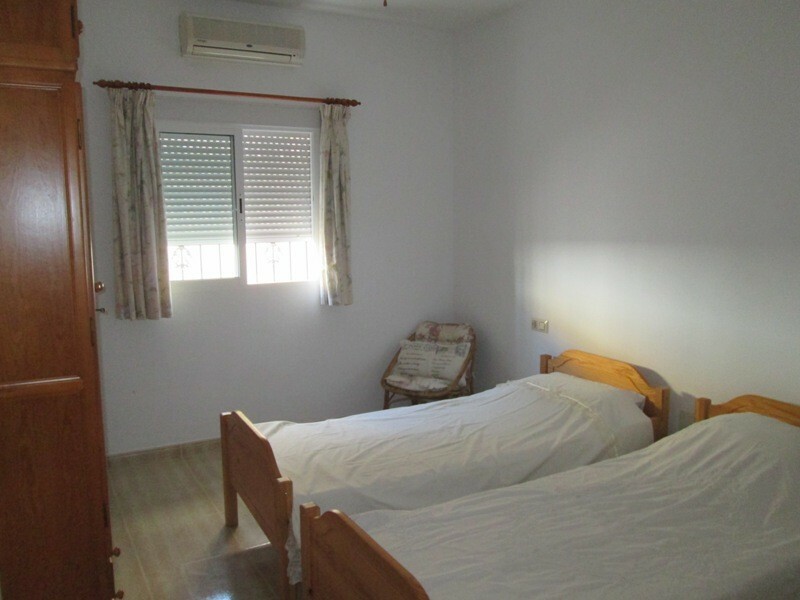 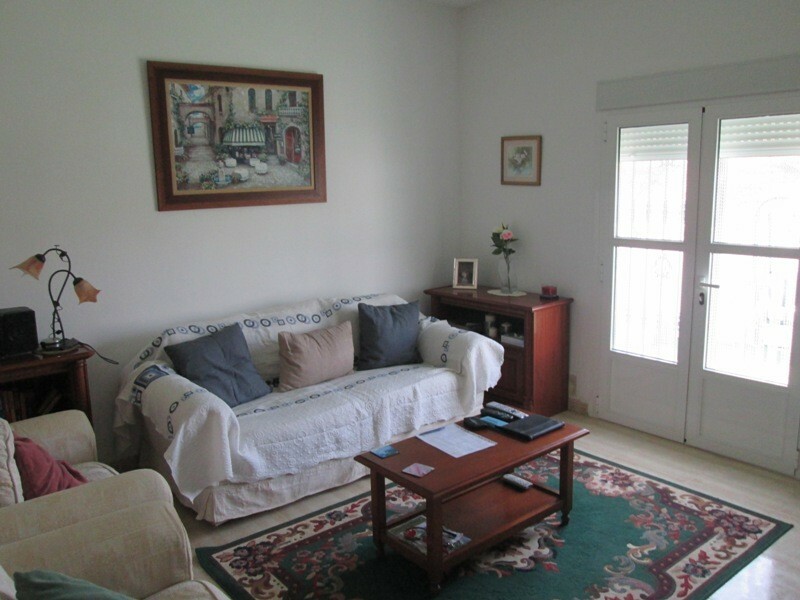 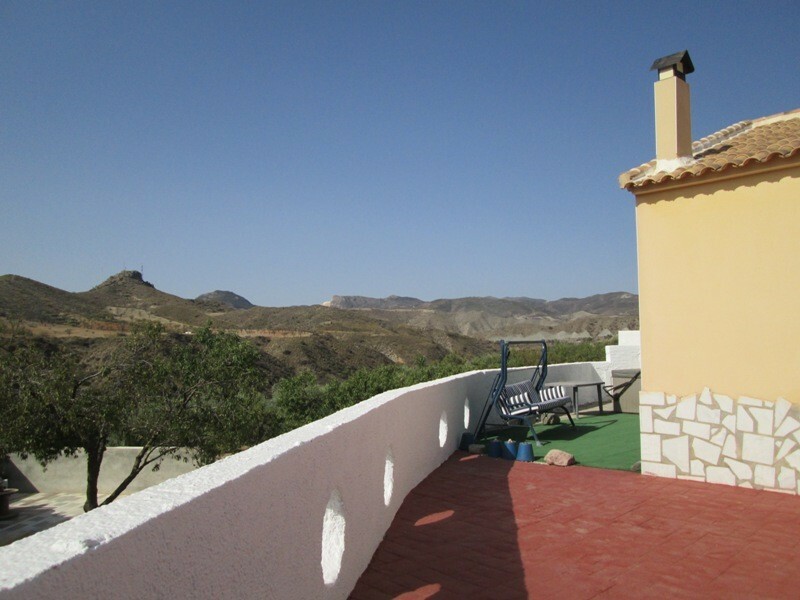 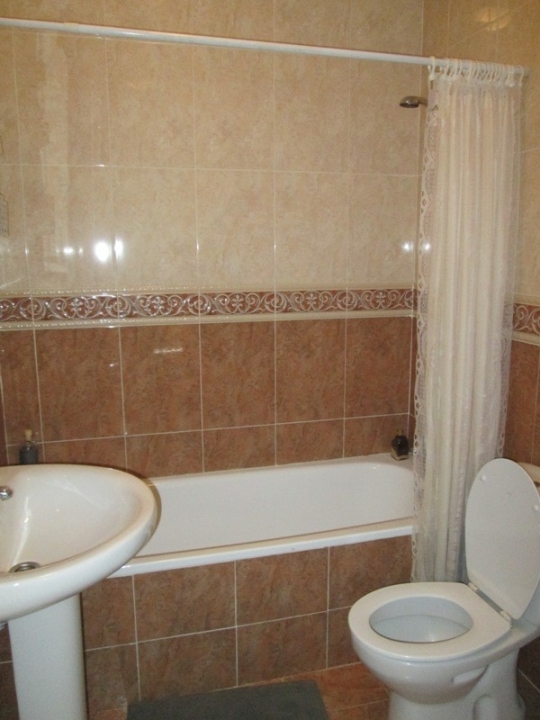 A lovely well maintained two bedroomed villa on the outskirts of Albanchez here in Almeria Province. 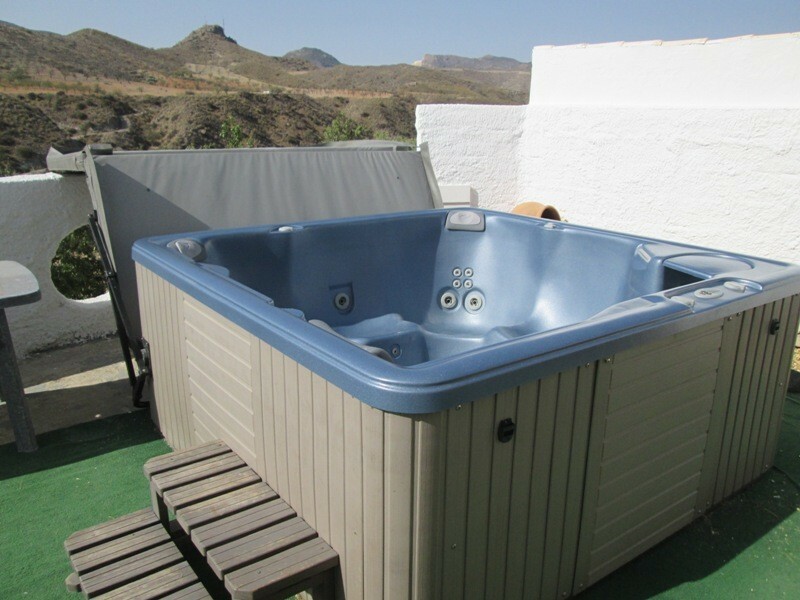 The villa has a patio area suitable for parking and a garden area with hot tub to enjoy the fabulous views of the surrounding mountains and countryside. 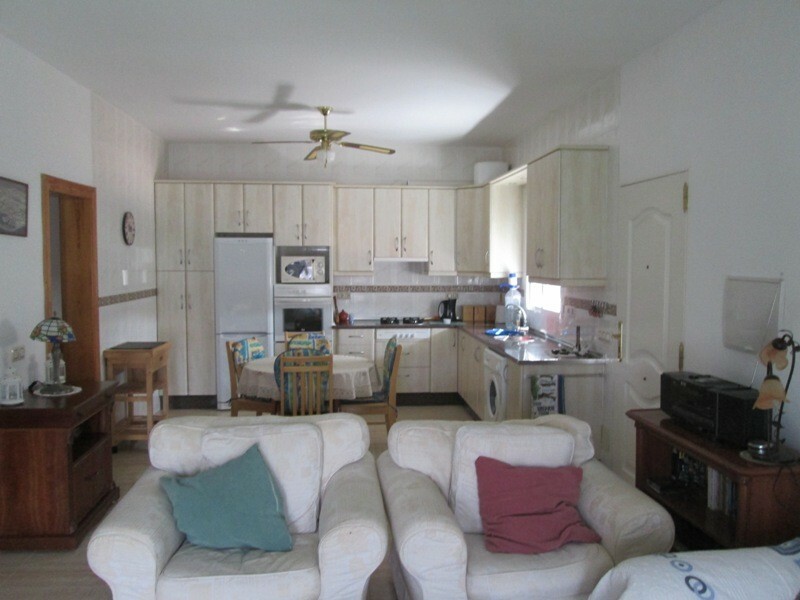 Inside the villa there is a large lounge and kitchen area with a superb modern kitchen with appliances.The master bedroom has an en suite with shower and there is a separate bathroom with bath.The two bedrooms are both a good size and will easily fit double beds. 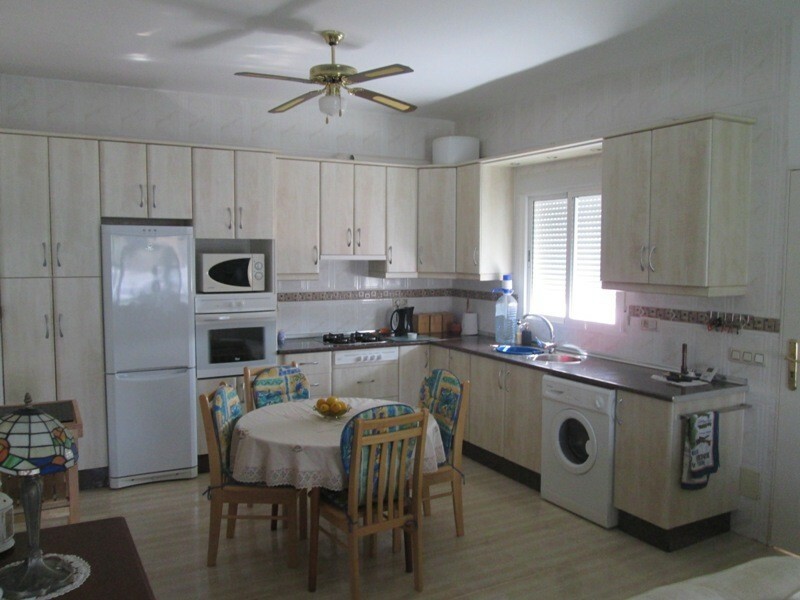 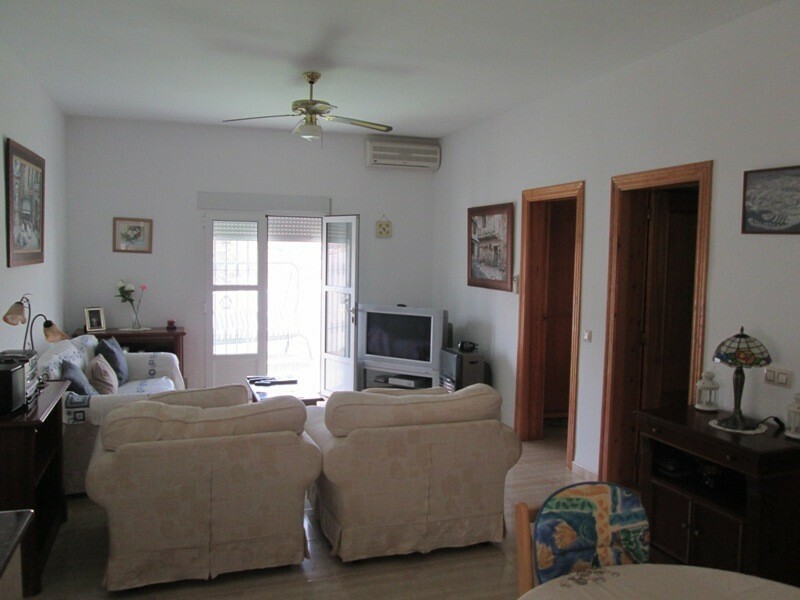 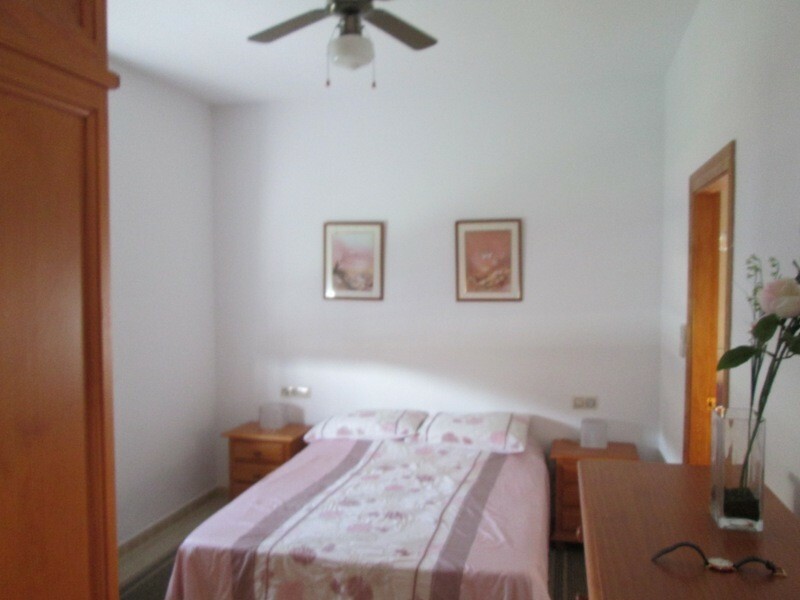 The villa is also fitted with air conditioning and ceiling fans.